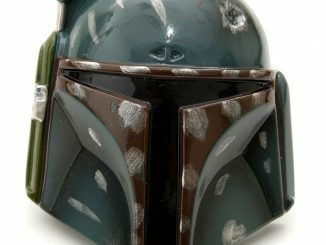 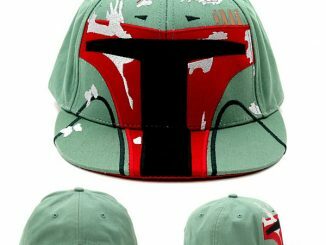 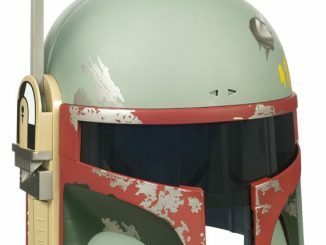 The other day we showed you the Star Wars Boba Fett Cap and even though we all wish we could be Boba, we can’t. 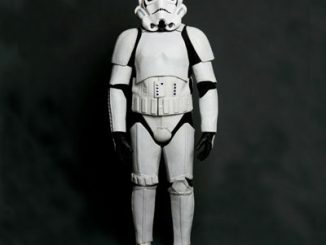 So as a runner up prize, how about copying the look of the Rebel’s number one target practice item; the guys Han Solo and Chewie loved to abuse; the Stormtrooper! 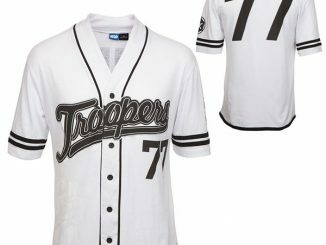 Support the Stormtrooper fallen and sport your Star Wars Stormtrooper Baseball Cap. 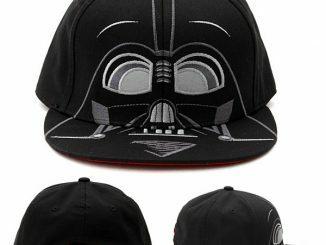 Made from 100% cotton, this cap is adjustable and is designed to look like the helmet of a Stormtrooper. 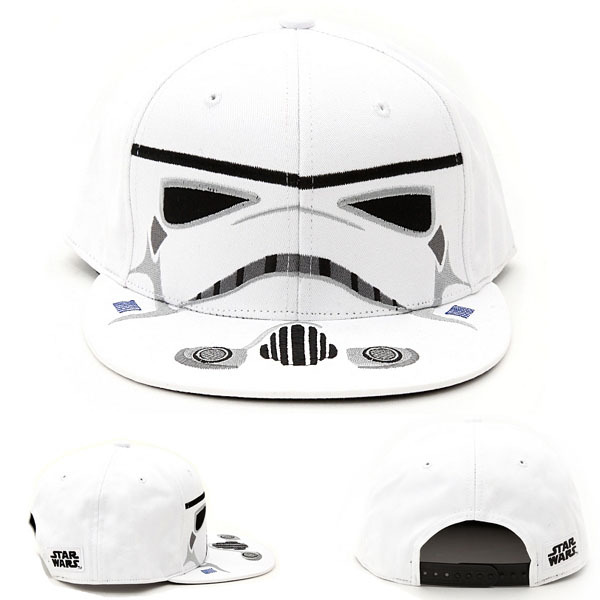 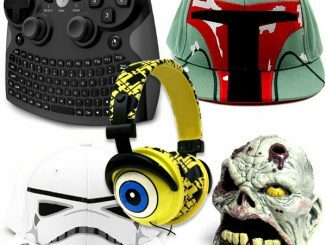 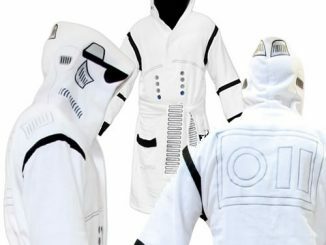 You can purchase the Star Wars Stormtrooper Baseball Cap at Hot Topic for $24.50 and don’t forget to check out the other cool Stormtrooper gear like the Stormtrooper Mug and Stormtrooper Leather Motorcycle Suit. 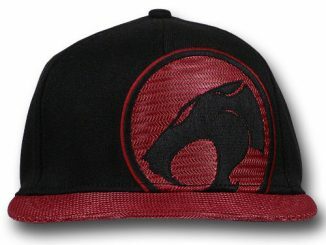 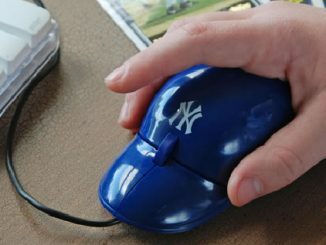 Is this hat still available for sale anywhere? 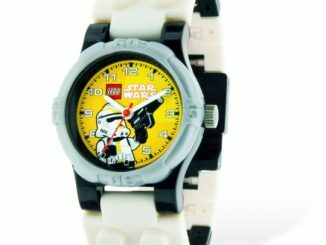 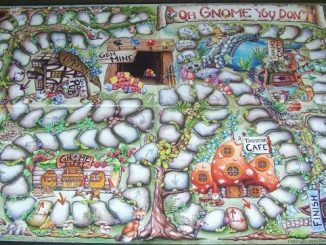 looks to be sold-out everywhere…maybe Ebay?